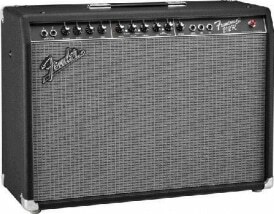 Harmony-Central–1963 Fender Spring Reverb Returns as a Modern Stompbox BOSS and Fender USA have collaborated to create the FRV-1, a stunning recreation of the 1963 Fender Reverb. 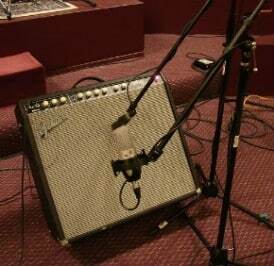 A staple sound of rockabilly, country, blues, surf rock and even grunge rock, this tube-driven reverb sound is now available in an affordable, rugged compact pedal. 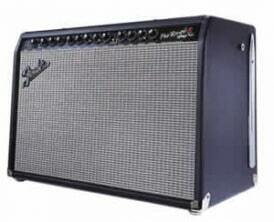 The FRV-1 recreates the classic spring-reverb sound of the 1963 Fender Reverb via patented COSM technology. 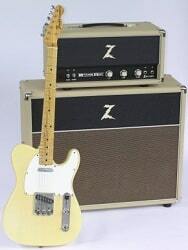 Three classic controls for Dwell, Tone, and Mix allow players to refine their tone, adding buttery warmth or sparkling twang. The FRV-1 is expected to be available in late July. Visit bossus.com for more information.